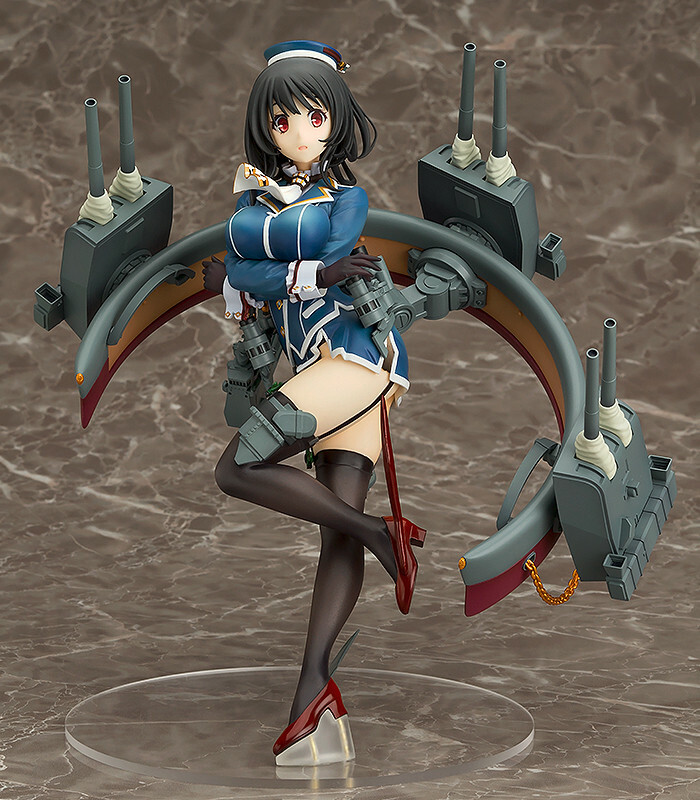 From the browser game 'Kantai Collection -KanColle-' comes a scale figure of the 1st Takao-class Heavy Cruiser - Takao! This is a special 'Heavy Armament Ver.' that will be a new addition to Good Smile Company and Max Factory's 'Wonderful Hobby Selection' series of top-quality figures! 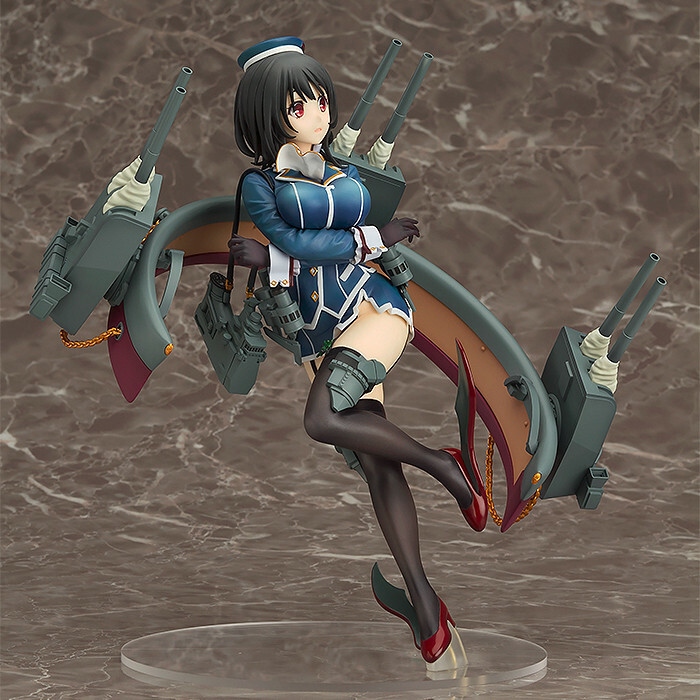 Just like the previously announced Atago, her three 20.3cm Twin Gun Mounts have all been included on this version to completely recreate Takao for fans to enjoy! 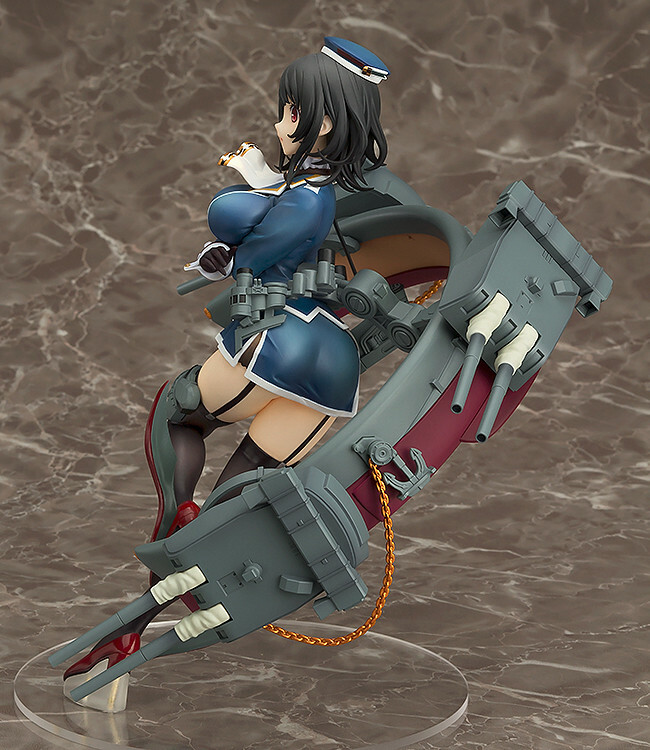 Her tight skirt, beautiful long legs, slim waist and impressive bosom together with the ship parts all come together to create a figure filled with highlights! 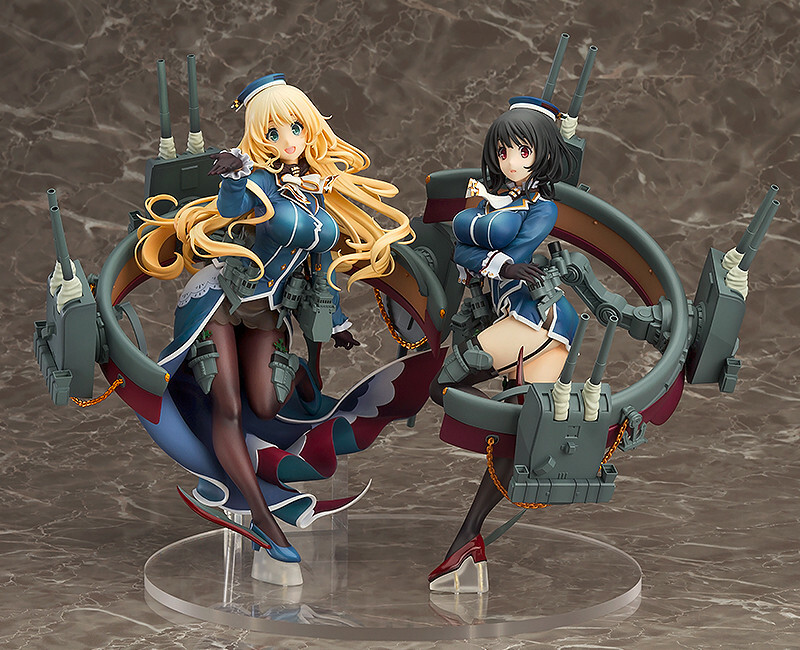 A special stand to display her together with her sister ship Atago is also included, so be sure to display the two Takao-class cruisers together in your figure fleet! 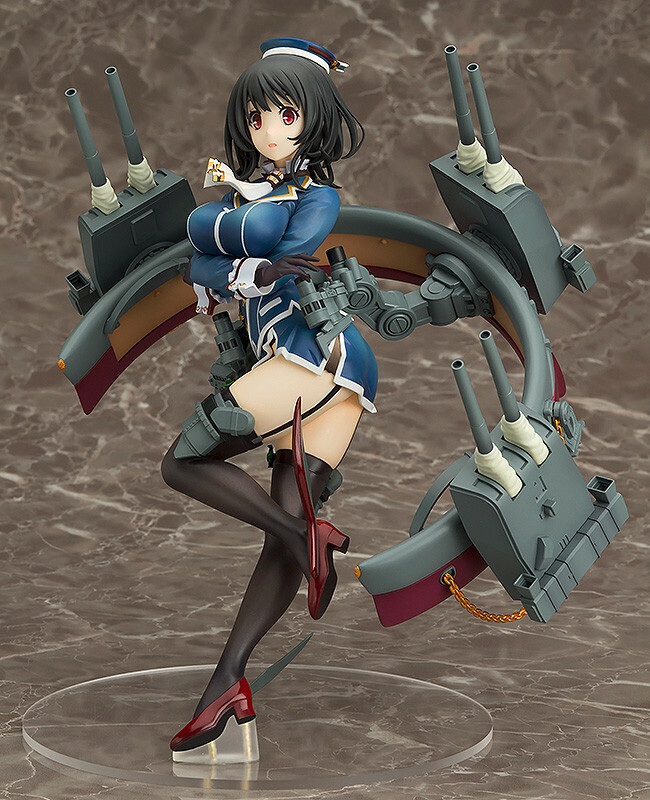 Also Available: Takao: Light Armament Ver. Painted 1/8th scale ABS&PVC product with stand included. Approximately 220mm in height. Preorders will be open from 1st September 2016 (Thu) from 12:00JST until 9th November 2016 (Wed) at 21:00JST.